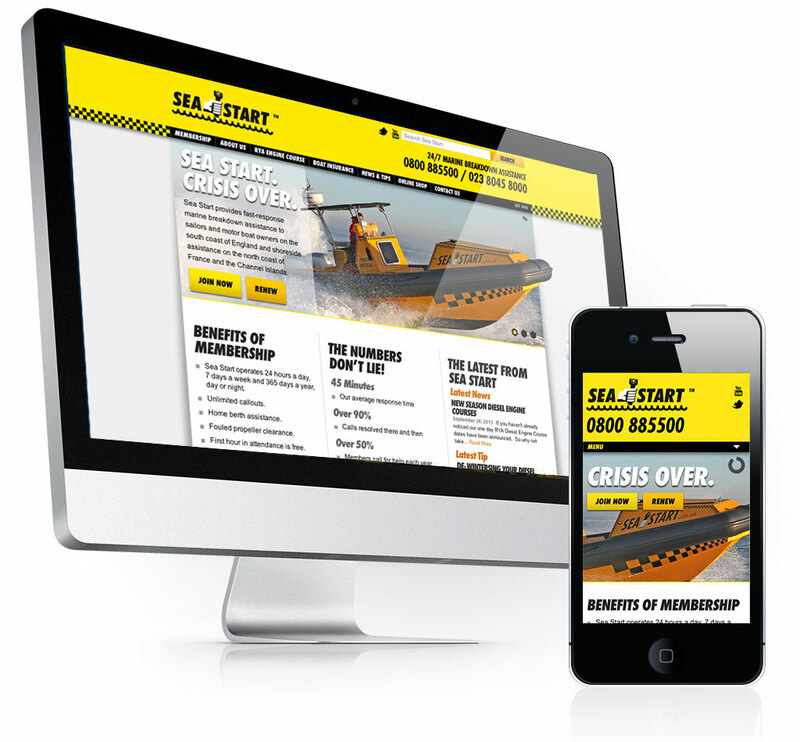 Sea Start is known as the ‘AA on the water” down our way. 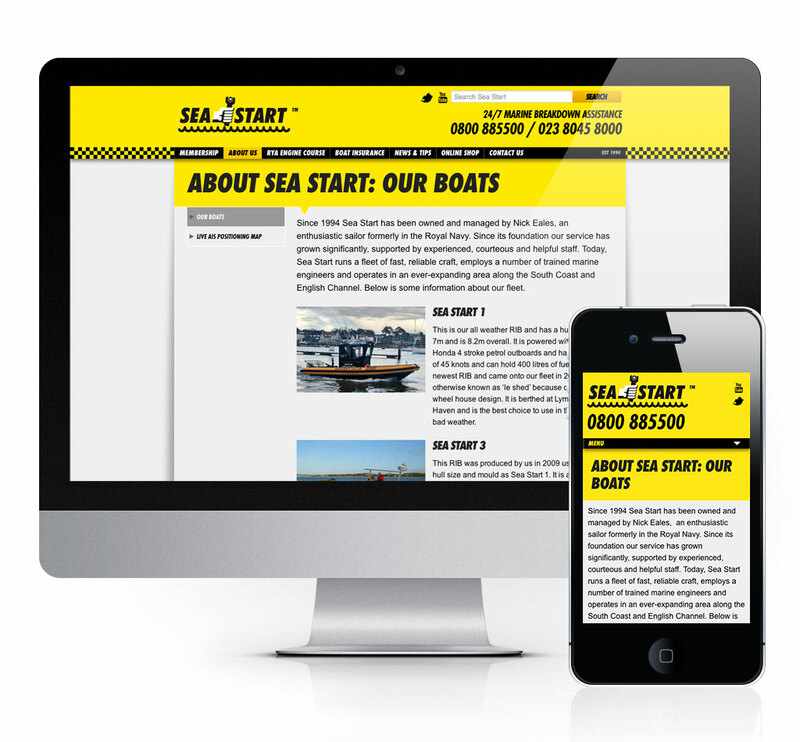 Operating out of Hamble, their fleet of fast RIBs assist sailors and boaters with engine trouble. 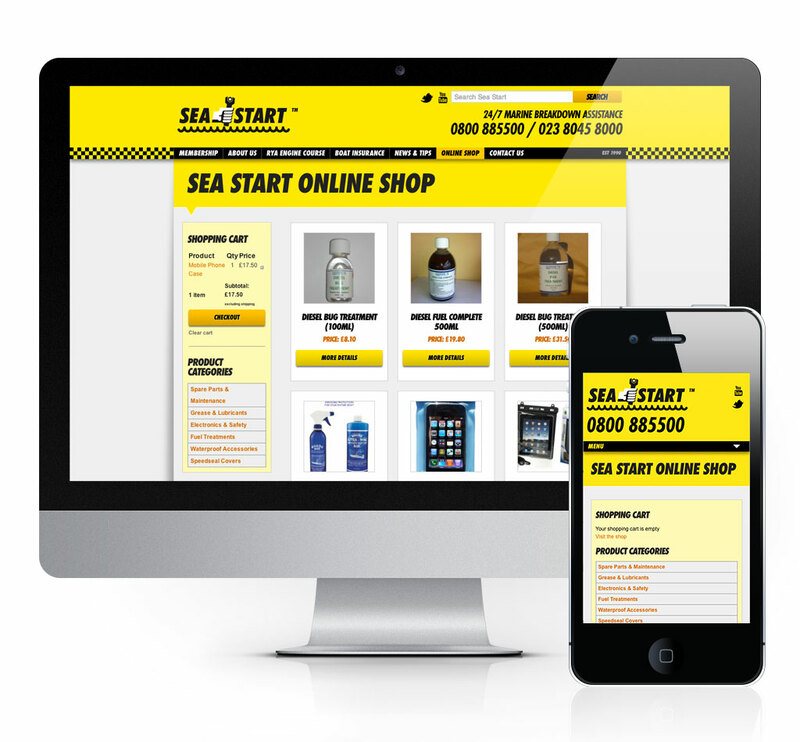 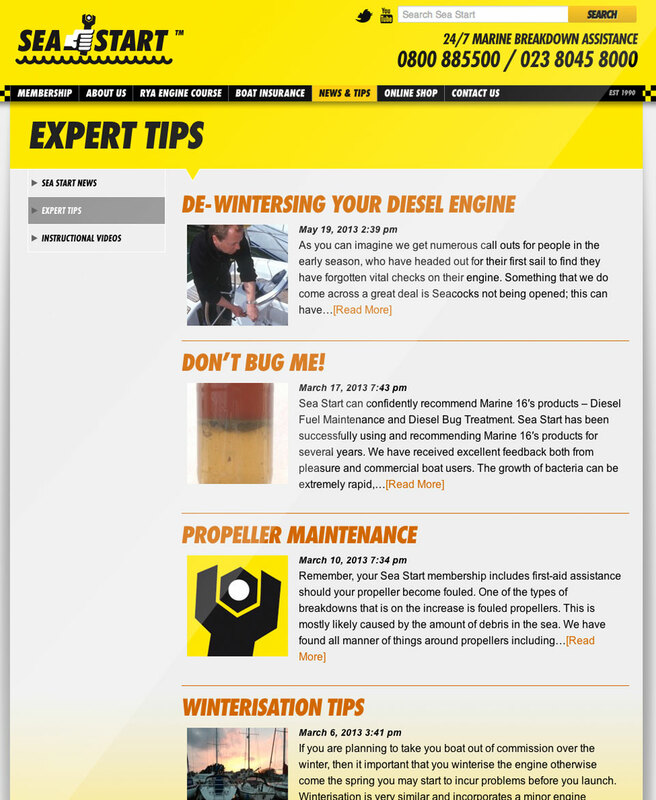 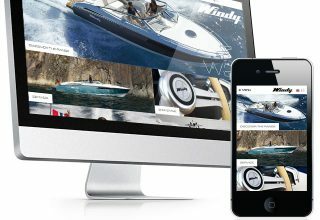 The Sea Start website enables membership payments and renewals and features an online shop, as well as sections for mechanical tips and tricks, all within a fully content managed framework. 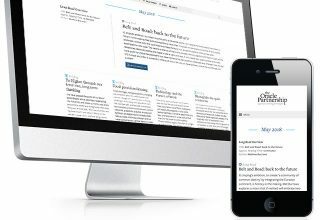 The site is also mobile friendly, based on Zurb’s Foundation framework.